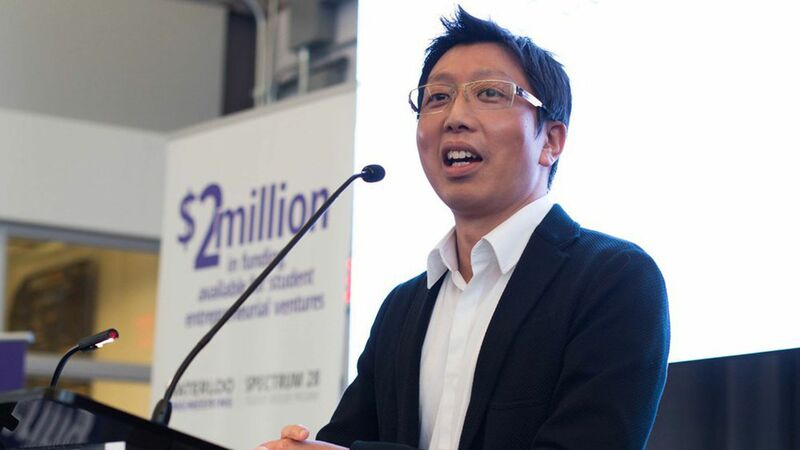 Lyon Wong has resigned as a general partner of Spectrum 28, the Silicon Valley venture capital firm he co-founded in 2015, Axios has learned. The official reason is "urgent personal and family matters," although word is that disagreements with fellow co-founder Kent Ho also played a role. And, since it now needs to be said, a source insists that "this is not a Binary Capital sort of situation."